The leaves of the red raspberry plant have been used for centuries, at a minimum, in Europe and throughout North American native tribes as a mineral rich tonic tea. This tea supports a healthy pregnancy and helps to support uterine tone as a woman prepares for her labor and birth. Red raspberry leaf is high in vitamins and has a high amount of minerals such as magnesium, potassium, calcium, and phosphorus. These vitamins and minerals help to nourish the uterus and are also the same minerals that are needed for the uterus to contract effectively in labor. 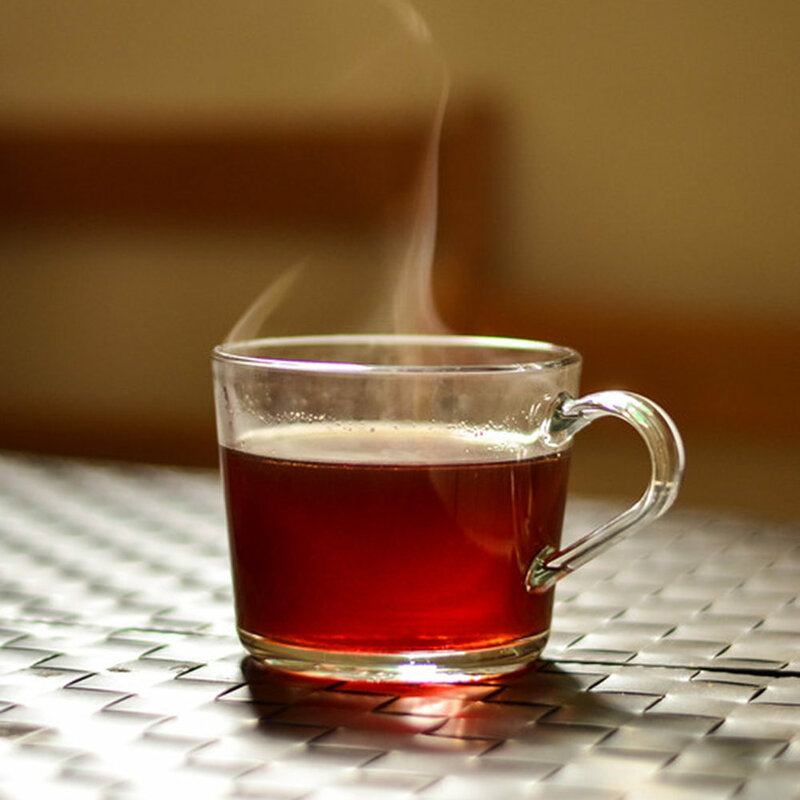 Research has found that drinking red raspberry tea throughout pregnancy can have a number of benefits such as, reducing the rate of preterm labor, reducing the likelihood of post-date pregnancies, decreasing the need for labor induction, and decreasing the rate of cesarean birth as well as instrumental deliveries. How do you take red raspberry leaf tea? Drink 1-2 cups daily throughout the 3rd trimester of pregnancy. Steep 2 handfuls of the dried herb in 1qt cold water. Let the tea steep overnight. Strain tea in the morning and drink throughout the day. Store leftover tea in the refrigerator after it’s been steeped.